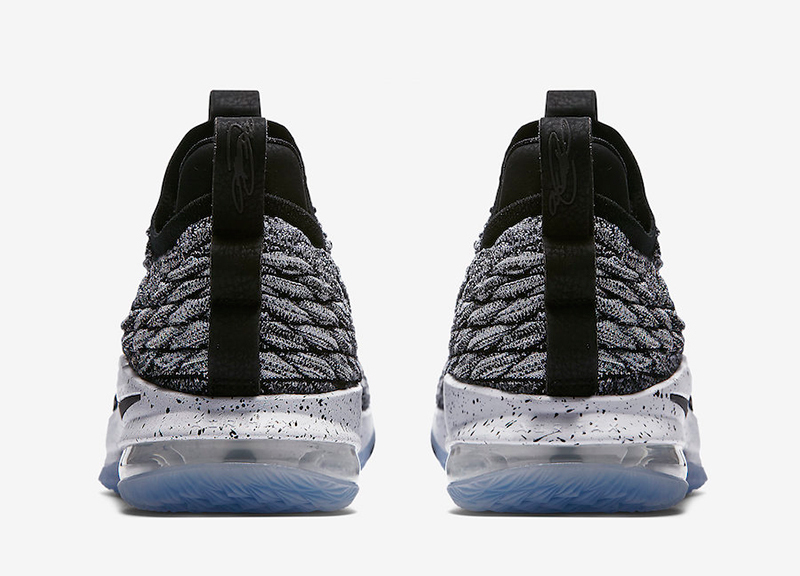 LeBron’s had a rough postseason so far but we’re betting on him to still advance to the next round. 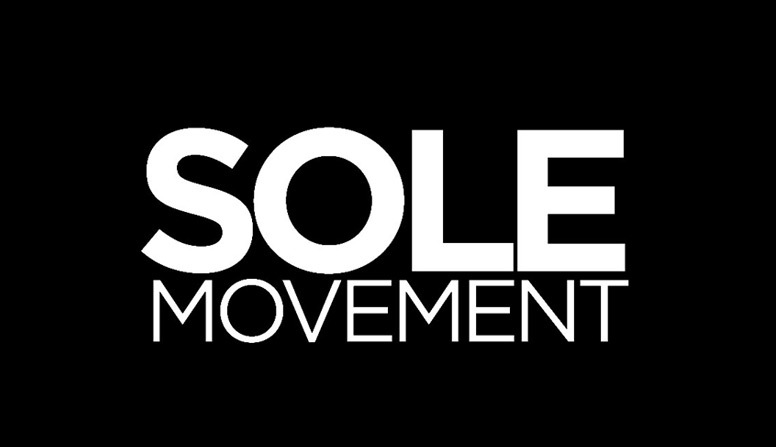 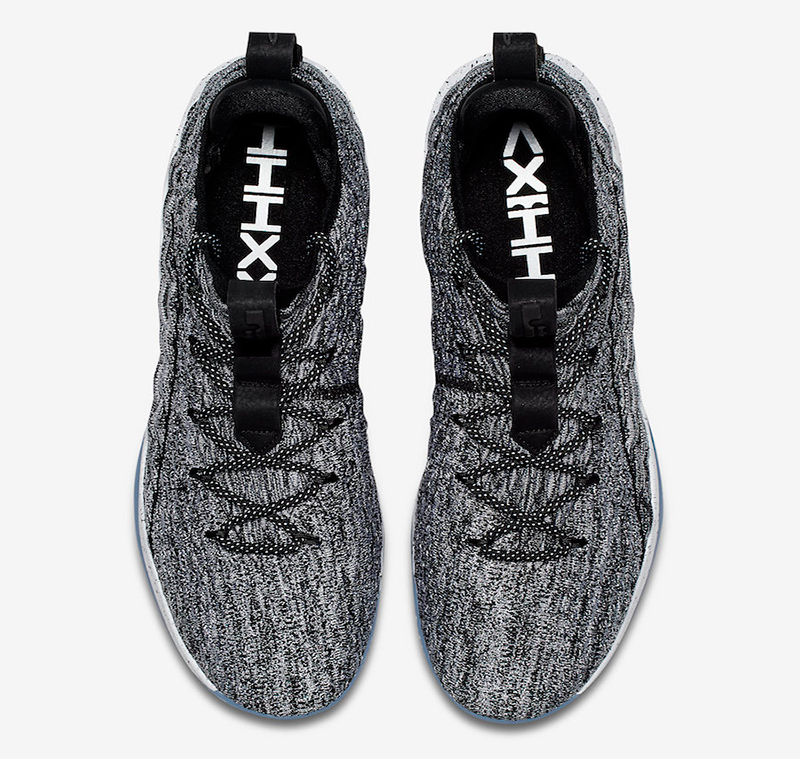 On the shoe side of things, the LeBron XV and XV Low have performed really well, with colorways selling out and each pair getting good reviews both on and off the court. 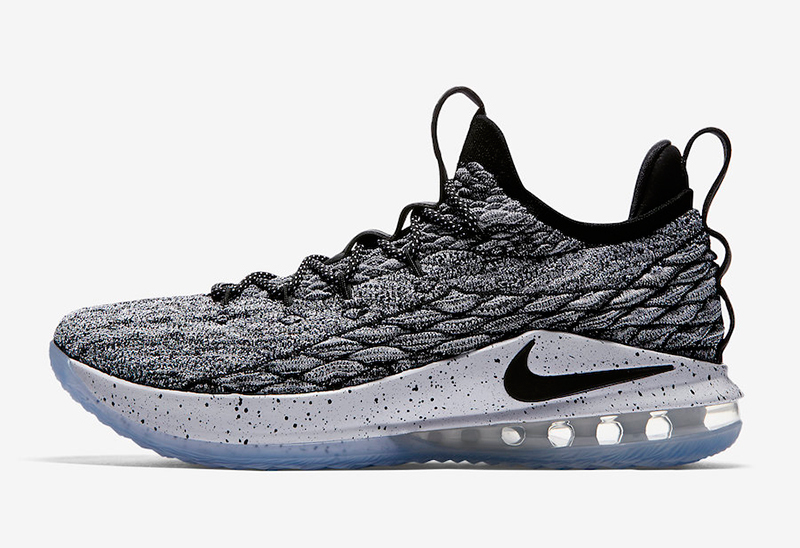 Today, we’re getting a Low top version of the “Ashes” colorway. 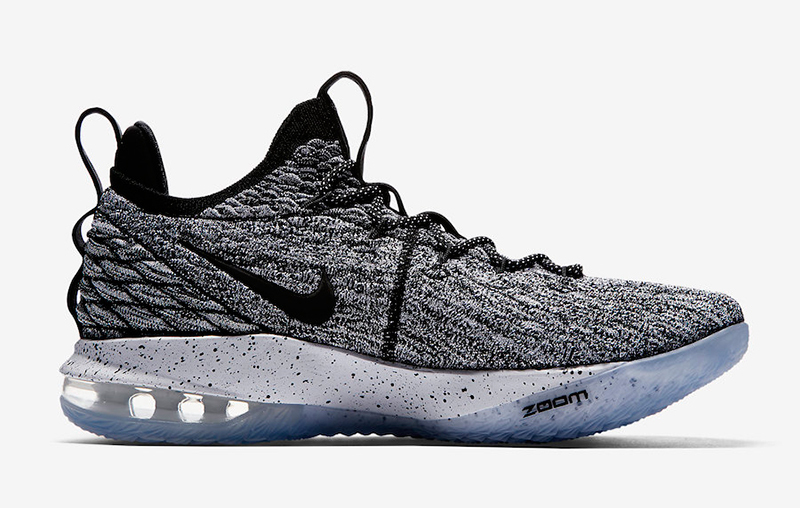 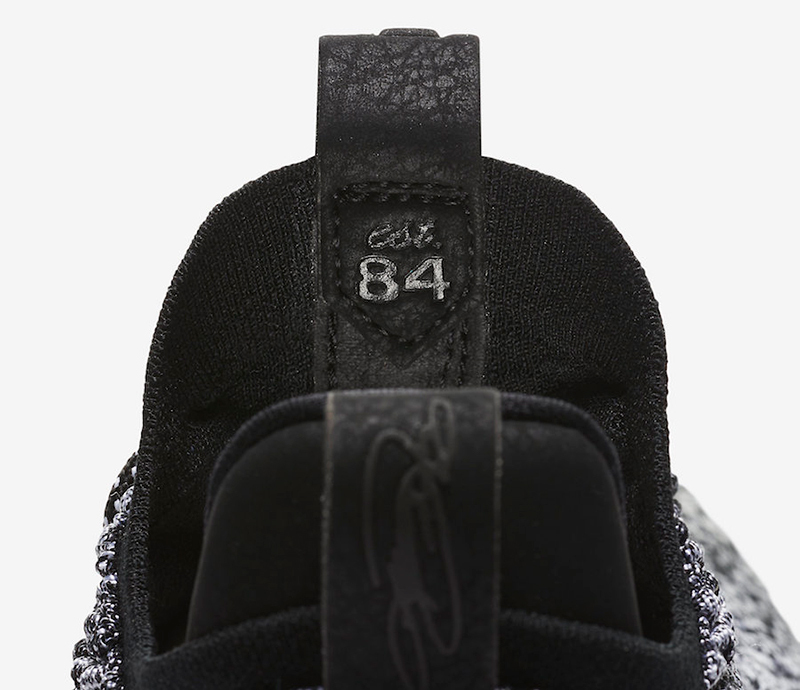 The black/grey/white Battleknit upper works as well on the lows as it did on the XVs. 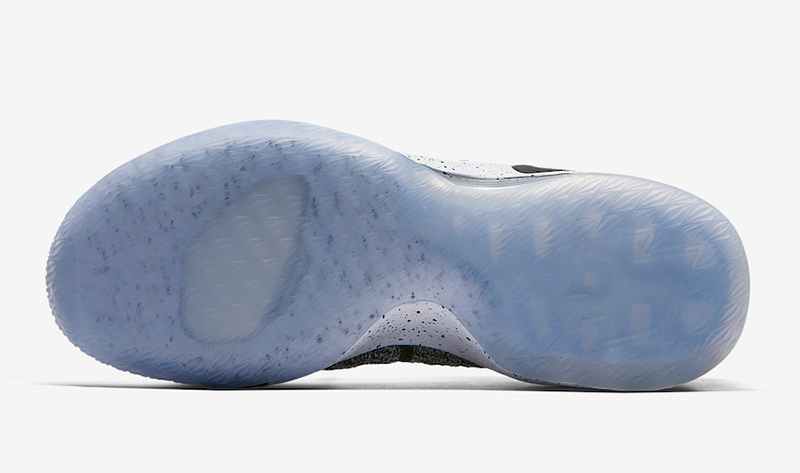 The Max Air/Zoom Air outsole combo is coupled with the icy blue outsoles to complete the shoe’s build. 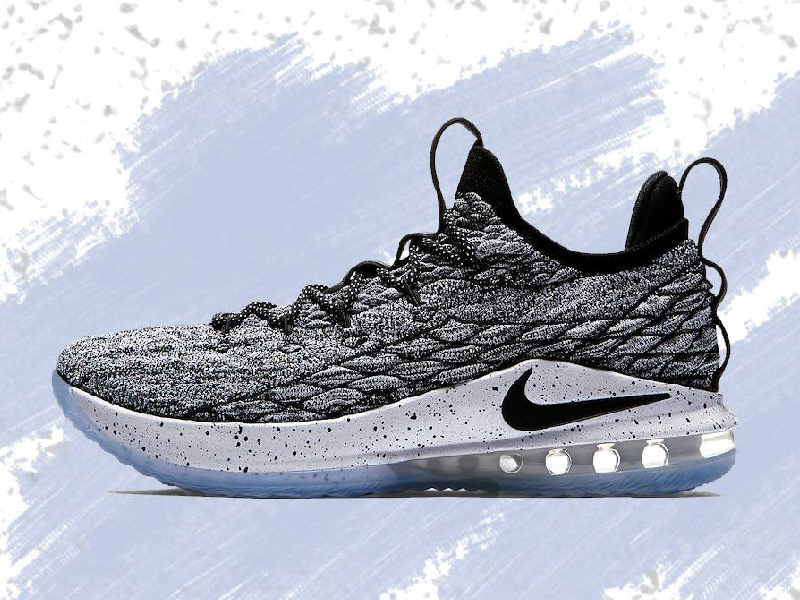 The Nike LeBron XV Low “Ashes” is now available at all Titan stores, with the shoe retailing for Php 7,645. 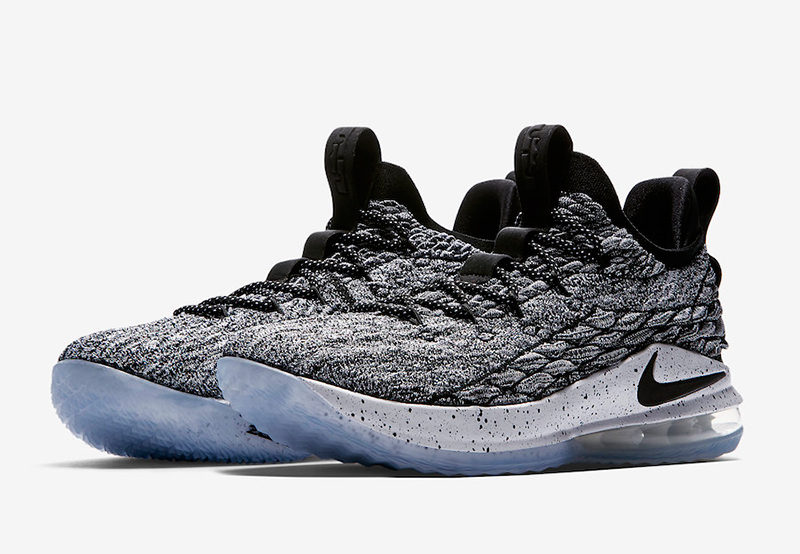 Don’t forget that this shoe makes you eligible to join the LeBron XV Sweepstakes and bring home one of 10 pairs from the #LeBronWatch pack.